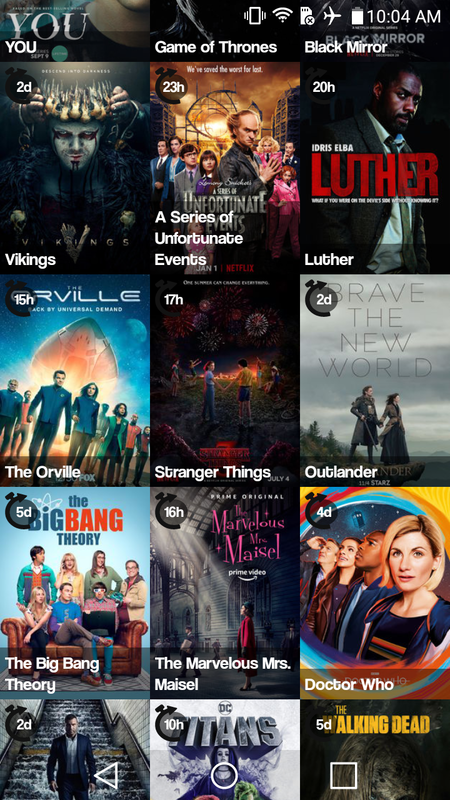 Organize and plan ahead your TV watching experience. Sign off episodes you already watched. 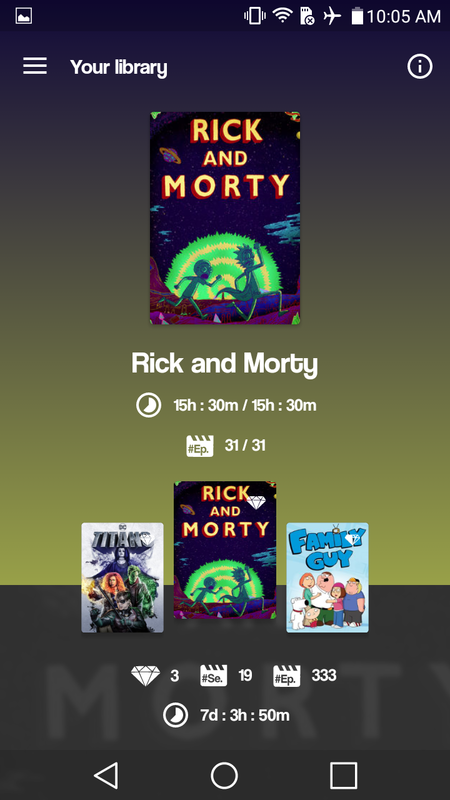 Compute how many hours of binge watching will a particular TV show takes. Stuff like that. Its basically a IMDB client.